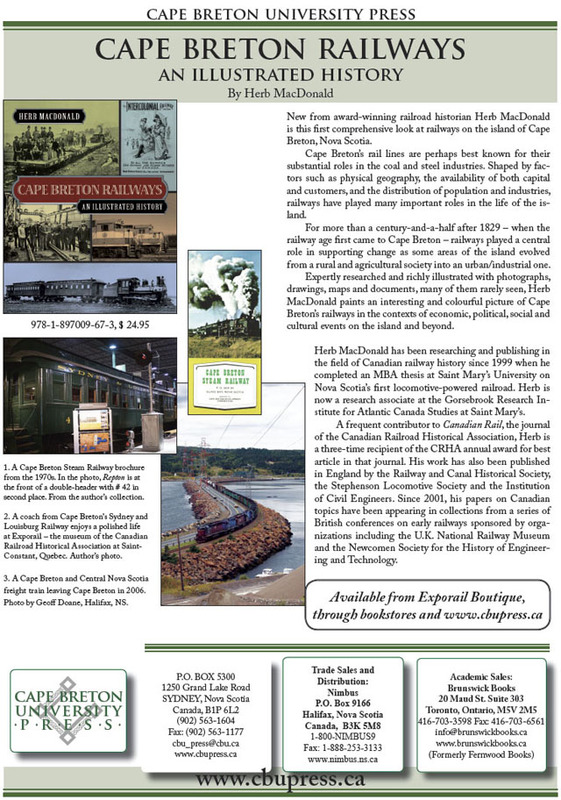 The latest book by Nickel Belt Rails. Hard cover 176 pages, inc. 16 colour. 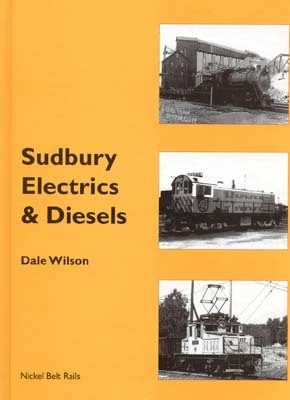 A detailed history of the Sudbury area "Nickel Belt" mining railways. 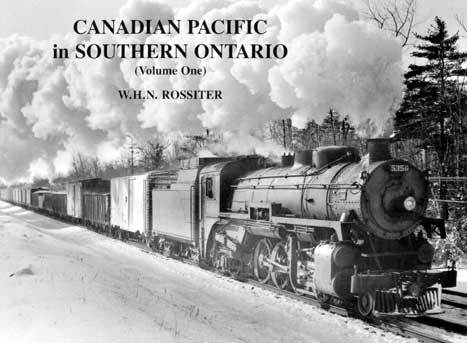 A series of three books each containing 28 8½ x11 photos pages ( all black & white ) with detailed captions and a map showing photo locations. 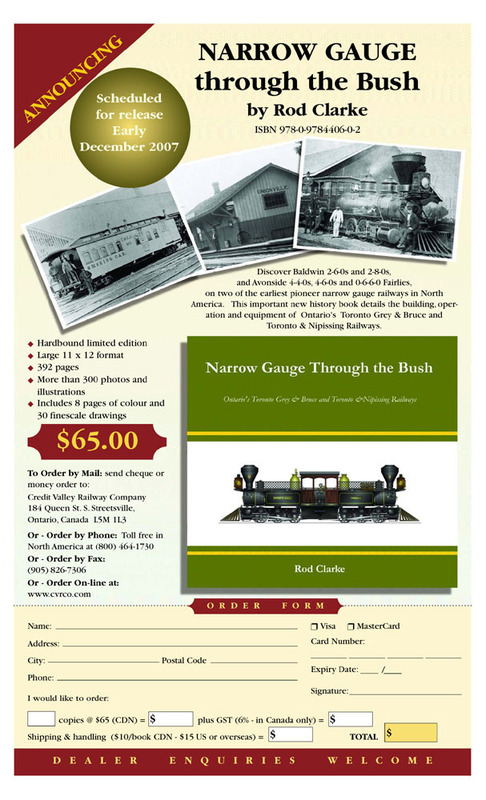 Check your local Hobby Shop or order direct from BRMNA Please mention OLD TIME TRAINS when ordering.